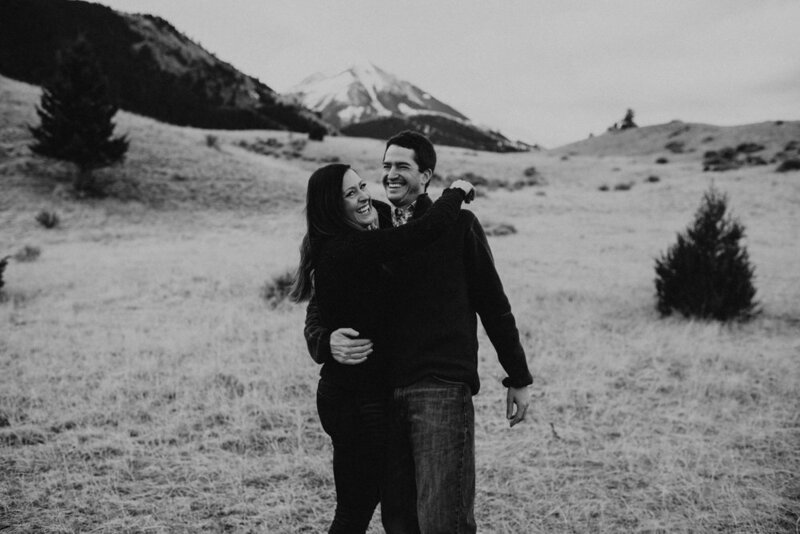 When I think about this summer and all of the incredibly fun, genuine, thoughtful couples I get to photograph I get so excited. 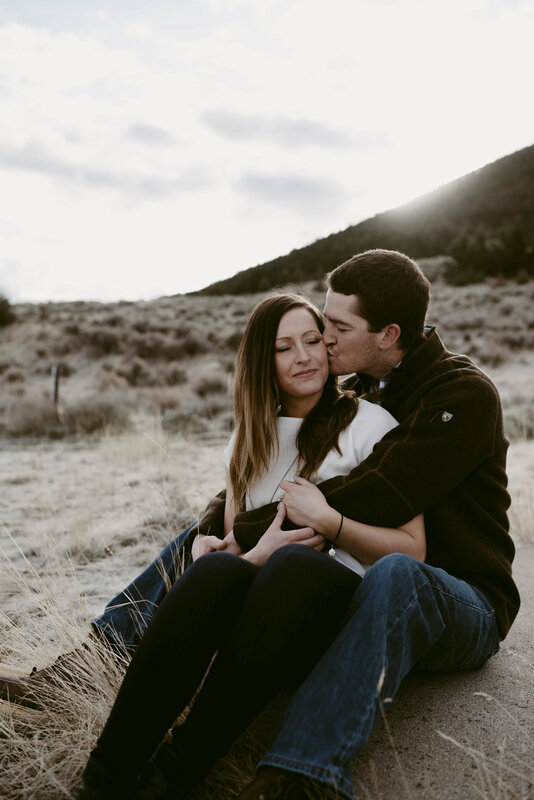 I met Austin and Jolene in Chico on a chilly Sunday morning for their engagement photos and they were so sweet and easy to photograph and be around. 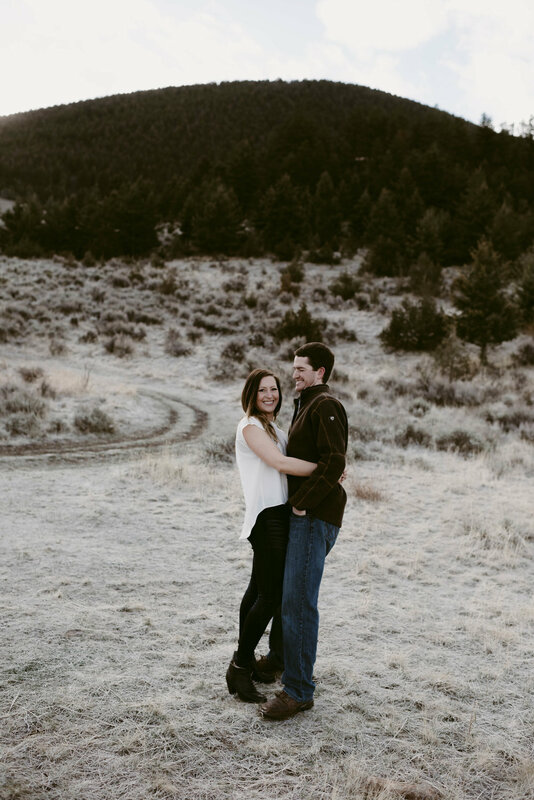 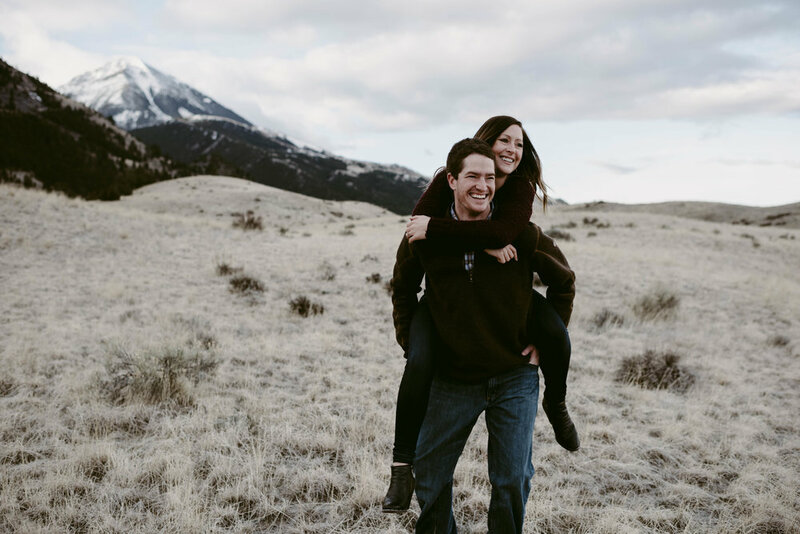 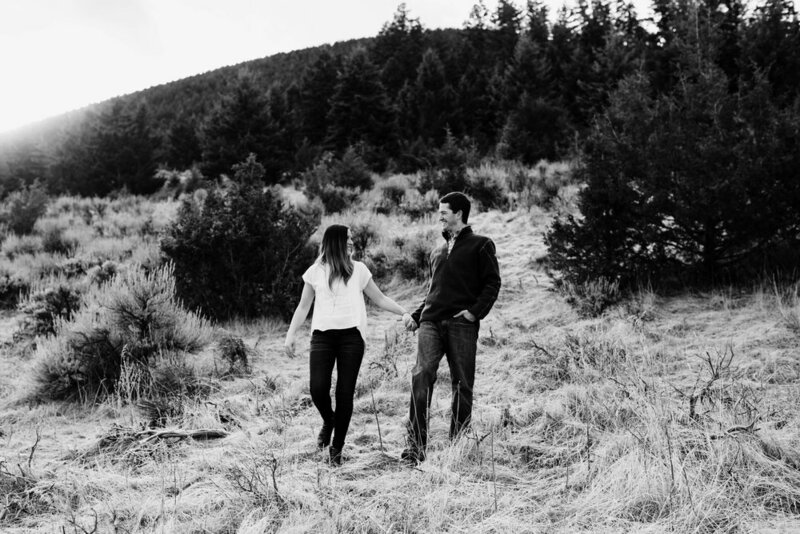 Their love is evident and I cannot wait for their summer wedding in the mountains!